Musical actor Im Tae-kyung to star in "Misty"
Musical actor Im Tae-kyung is starring in JTBC drama "Misty", his first drama since his debut. "Misty" is a mystery melo about Korea's top anchor named Ko Hye-ran (Kim Nam-joo) who is a murder suspect, her husband and attorney Kang Tae-wook (Ji Jin-hee), and the truth behind the love they once trusted. 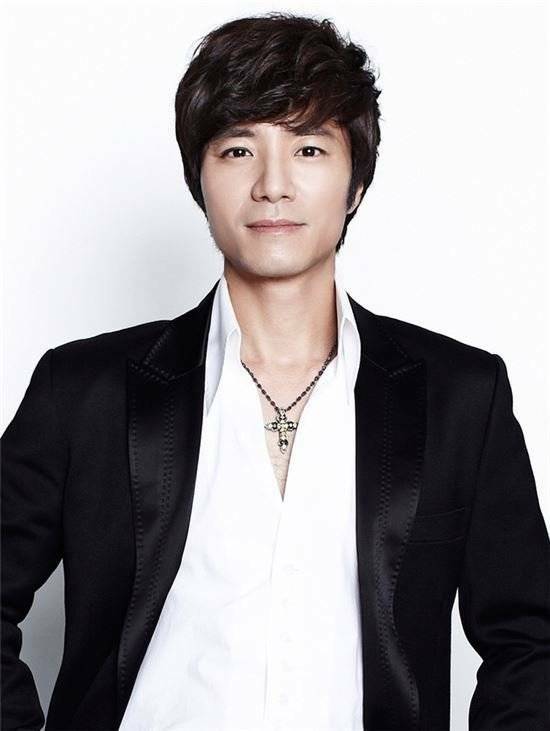 Im Tae-kyung takes on the role of Ha Myeong-woo, a mysterious man who is in prison. Im Tae-kyung said of his character, "I think Ha Myeong-woo, a secretive man and I have a lot in common". He was at the script reading of "Misty" in October. Kim Tae-kyung was in the musicals, "Fire Sword", "Berter", "Mozzart", "Emperor Rudolph", "Gone With the Wind", "Napoleon", and more. The joining of musical prince Im Tae-kyung is increasing anticipation for the mystery drama "Misty" as he is expected to bring about a fresh energy. "Musical actor Im Tae-kyung to star in "Misty""